Definitely better looking than the Tiguan Allspace, which not only spends the platform but also a lot of the sheetmetal and interior parts. Last edited by disap.ed; 09-18-2018 at 07:53 PM. I feel like the front doesn't really mesh with the rest of it. 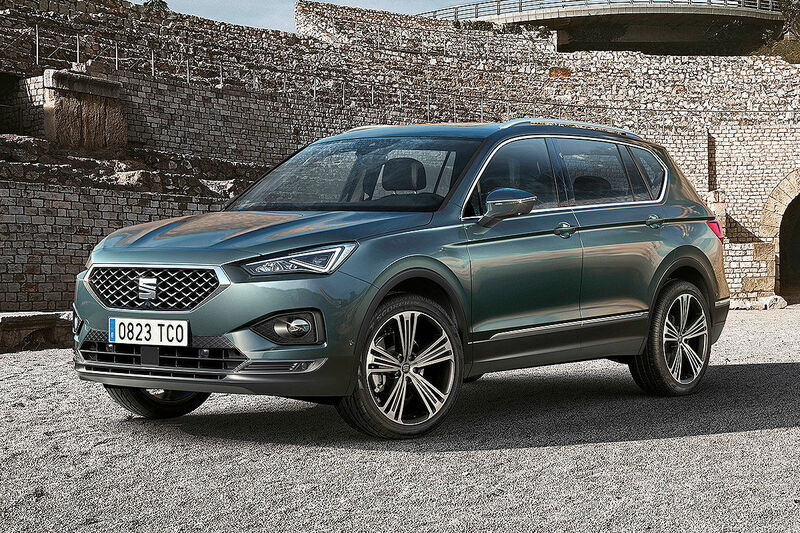 SEAT should have saved their new corporate face for an all-new design and given this something more akin to the Ateca or Leon. Extremely attractive. This would make a great Tiguan update for the USA. The front works quite well, then A pillar back, boring vw tiguan. Not sure I quite get where they are going with the nose. But any bigger upper grille would trigger an Acura nose syndrome. 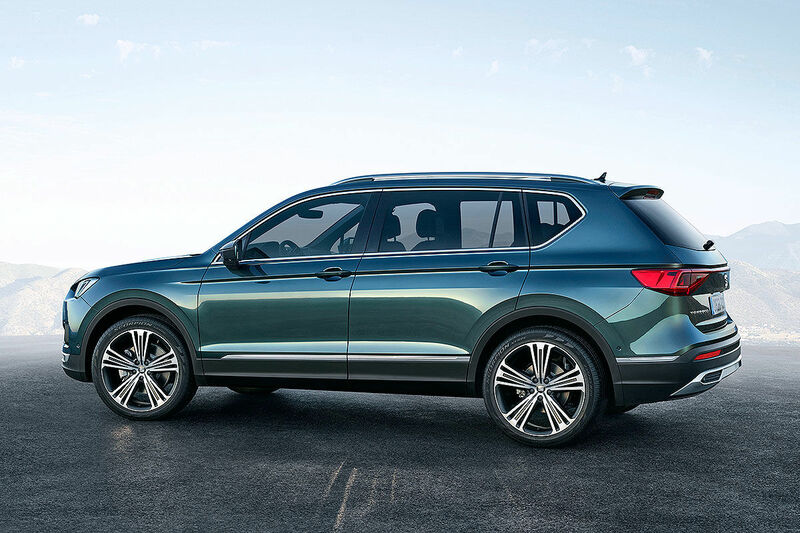 VW should lift that interior and use it in a Tiguan facelift. That interior is 70% Tiguan. The door trims, lower dash and centre console are identical. The air vents and upper dash moulding are new, but they've clearly been designed to fit the space vacated by the Tiguan's components. Last edited by MrMGMan; 09-19-2018 at 02:55 PM. I know...hence the reason they should just use the rest of it.